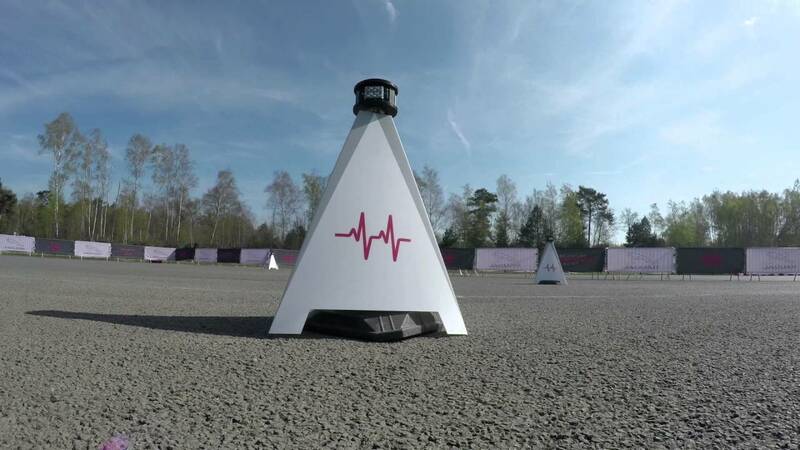 The IQRF wireless technology is used as a base of the Smart Cone Challenge. 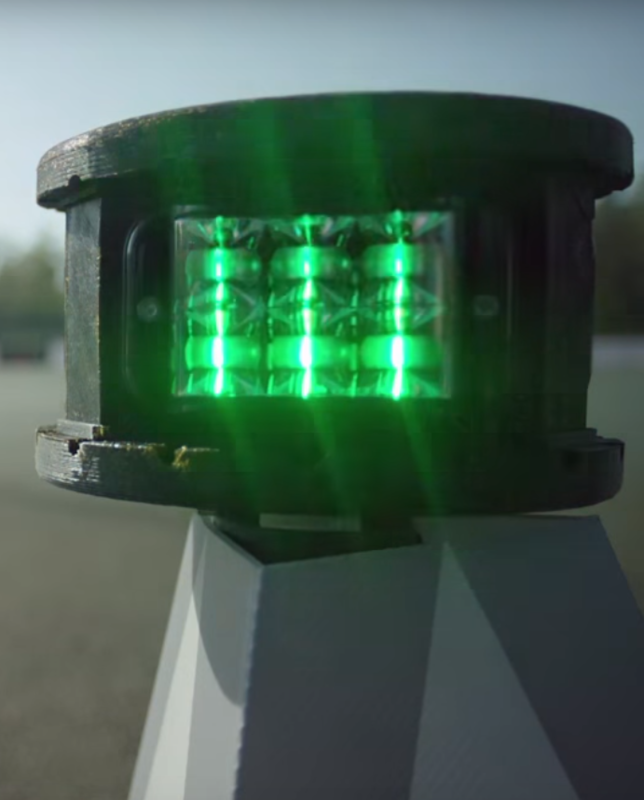 Smart Cone Challenge is a dynamically responsive test, which involves a system of randomly lighted gates that test a driver’s skill and response times. 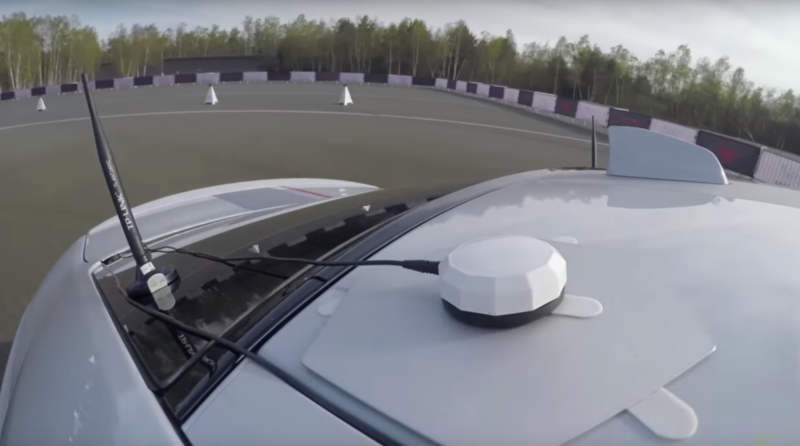 The Smartcone system is based on the IQRF wireless mesh network, uses Inertial GPS Navigation, custom HW and SW to record a driver’s performance. Whole case study at www.iqrfalliance.org. 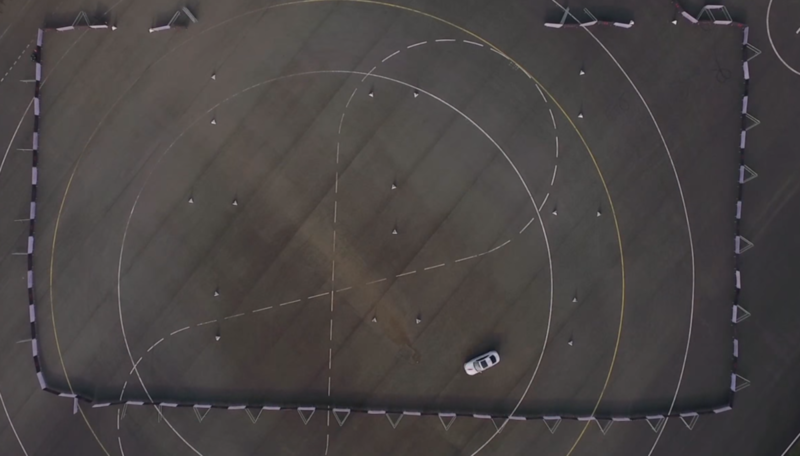 More about Smart Cone challenge. This entry was posted in General on 2.6.2018 by Jan Pešl.